Wow! 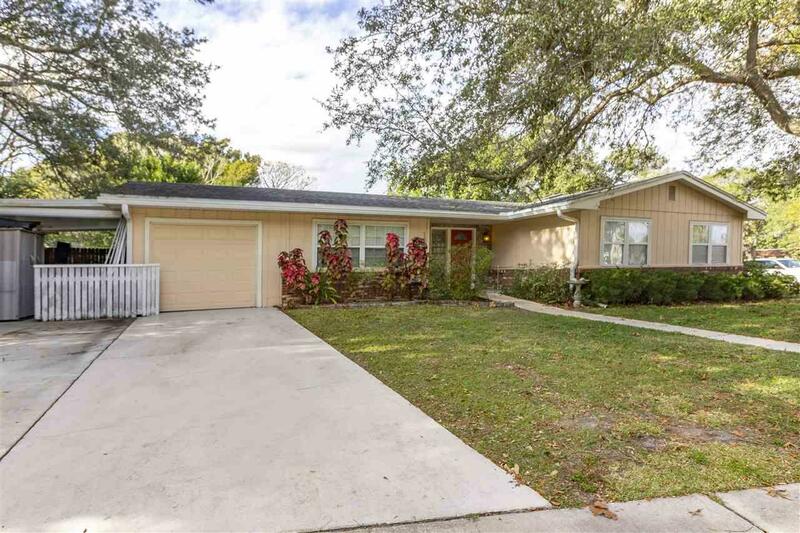 Affordable 4BR/2BA pool home in great location in St Augustine Shores. Enjoy indoor and outdoor living. Updated kitchen incl huge pantry. Open floor plan assures never being left out of the fun when cooking. Go from DR into screened porch leading you to the shimmering in-ground pool. 4 BRs will suit a large family or provide 3 BRs and Office. Newer laminate floors, new paint. Backyard is fully fenced. Parks across the street are great for the kids to play or to walk Pooch. 1 car garage is heated and cooled and carport offers even more parking space. 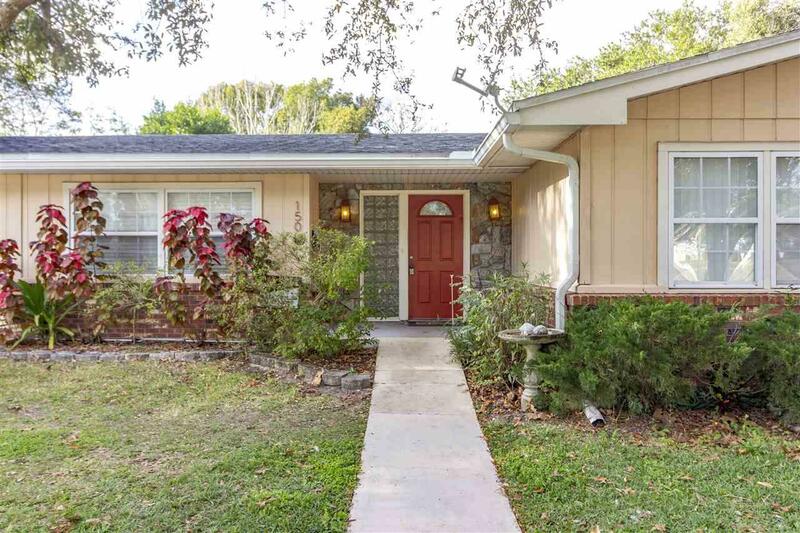 Home located on corner lot. Note the property goes approx. 3 to 4 feet behind the backyard fence. Could gain considerable more backyard by moving the fence onto the property line. 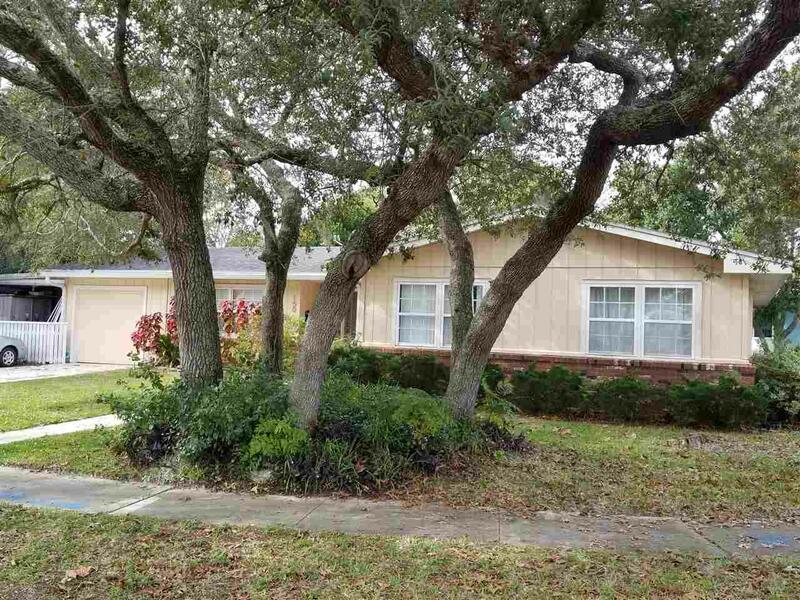 Community center, pool, tennis, golf, walking trails, day dock, underground utilities and more in St Augustine Shores. Easy walk to restaurants, shopping, doctors, etc. Some of best schools in the St Johns Co which are the best in the state. Seller says to bring all offers and they will be considered. 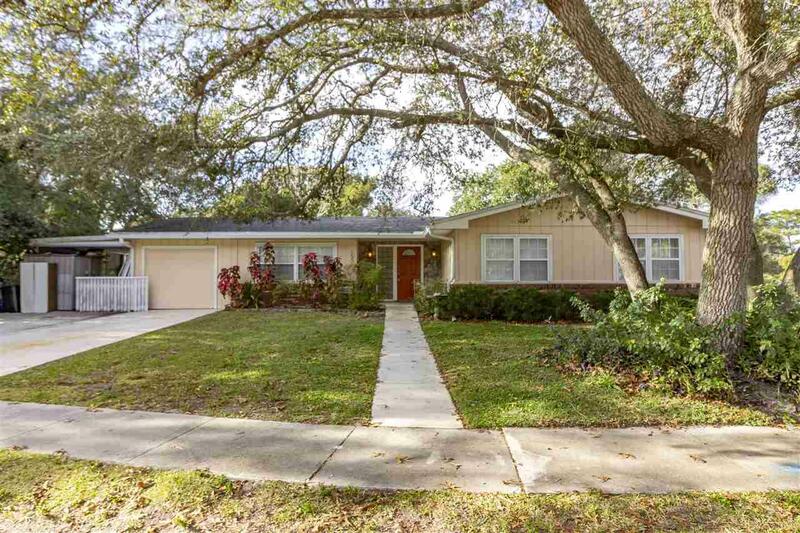 This is the least expensive 4BR pool home in St Augustine! Come and view it today!